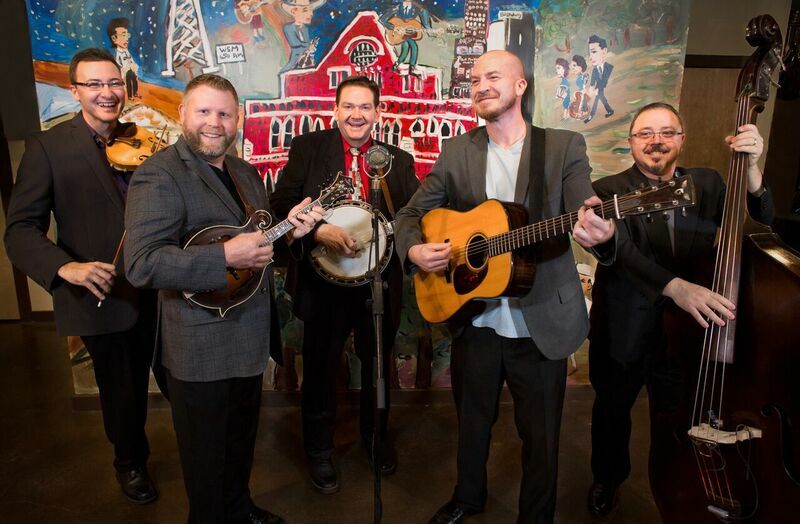 Joe Mullins & The Radio Ramblers: No matter the source, Joe Mullins & The Radio Ramblers (JMRR) always put their distinctive stamp on a song, making it at once their own and a part of the chain of tradition that lies at the heart of bluegrass. JMRR’s professionalism, engaging presentation, and successful, heavily played recordings have kept them in demand with a national audience. Fans across the continent and Europe have experienced their energetic performances at esteemed concert productions including the National Folk Festival, Bluegrass Underground, Bluegrass Nights at the Ryman and the Grand Ole Opry. 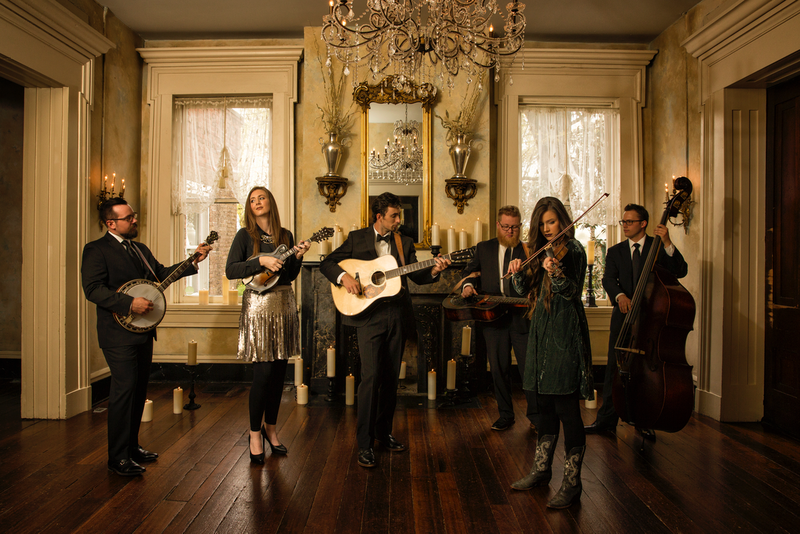 Flatt Lonesome: Since their debut in 2011, Flatt Lonesome has enjoyed a nearly unprecedented trip to place them among bluegrass’ elite. Bluegrass Today calls them “the sort of band bluegrass needs right now” and says their brand of original bluegrass is “some of the freshest our genre has been offered in a while.” Stellar picking and heartfelt songs centered around beautiful sibling harmony have made Flatt Lonesome a hit among bluegrass fans both young and old and their vibrant, youthful spirit with careful respect towards tradition has earned the praise of peers twice their age.